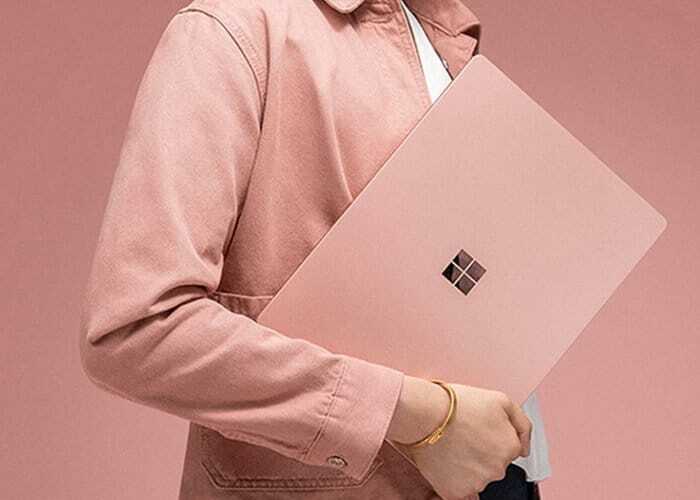 Microsoft has revealed a new Pink Surface Laptop 2 it has created to launch in China which was unveiled today in Beijing by Surface chief Panos Panay. 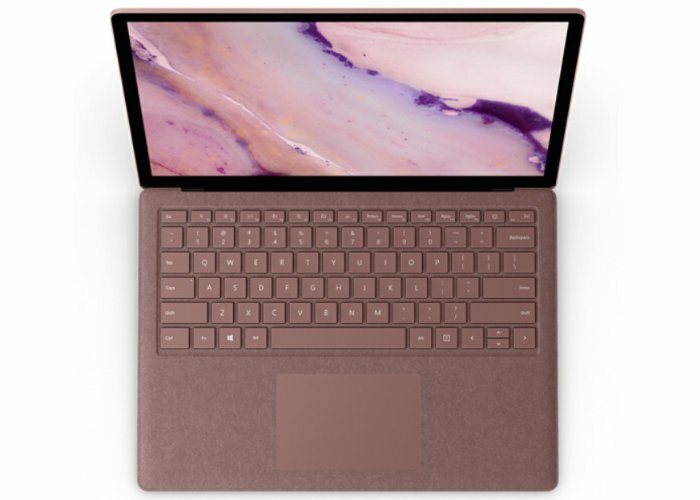 The new Blush colour has been exclusively created for China and follows on from Microsoft’s original Surface Laptop 2 unveiling earlier this month which is available worldwide in a black finish, check out the promotional video below. The new Microsoft Surface Laptop 2 Can be fitted with a processor up to an Intel Core i7 supported by up to 16GB RAM, with up to 1TB of internal SSD storage for your media, documents and applications. Microsoft says the new Surface Laptop 2 range are capable of providing 85 percent more performance when compared to its predecessor. The new keyboard design offers a quieter typing experience and the 13.5 inch touchscreen display is capable of providing a 1500:1 contrast ratio and users with a resolution of 2256 x 1504 pixels. Equipped with a rechargeable battery capable of providing up to 14.5 hours of battery life the entry-level model is equipped with a Core i5 processor, 8GB of RAM, and 128GB of storage for $999 and all systems in the range feature a new backlit keyboard, flagship systems are priced around $2,700.